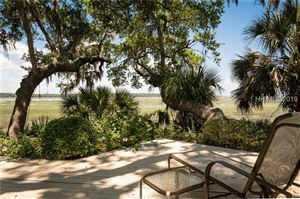 Hilton Head Plantation is the second largest plantation on Hilton Head Island. 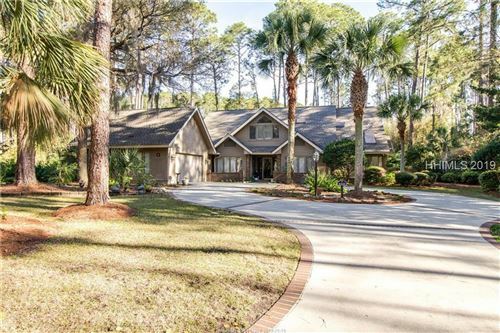 With four unique golf courses to choose from and the Dolphin Pointe Recreation Area along the Port Royal Sound, Hilton Head Plantation has a home for each and every need. 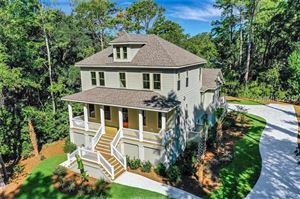 Whether you want a grand estate home on the Sound or a retirement tennis villa, HHP has an option for you. 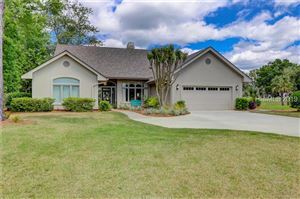 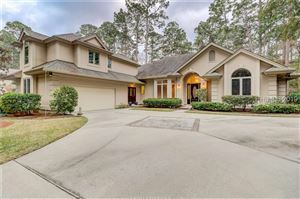 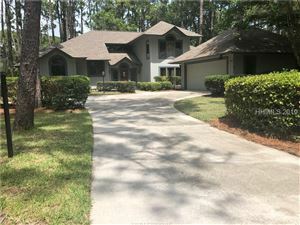 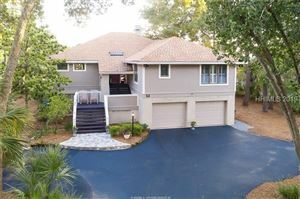 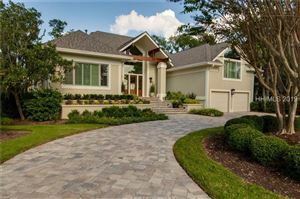 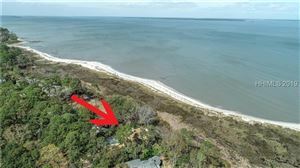 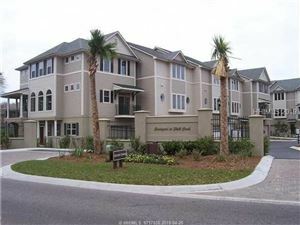 Coastal Living Real Estate Group has all the Hilton Head Plantation listings on this easy to view page. 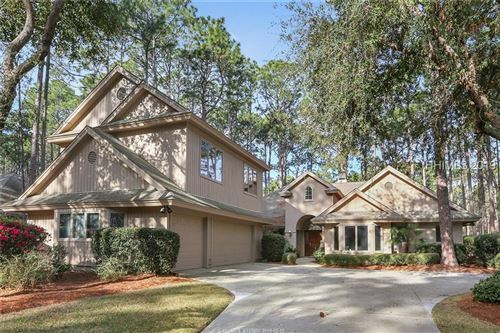 If we can help or answer any questions you have about real estate in the Hilton Head Island area, call us toll free at 877-426-2781 or email us at info@coastallivingrealestate.com.